Just a quick reminder for our readers about our great deal on the Deep Learning & Artificial Intelligence Introductory Bundle in our deals store, it is available with 91% off. The Deep Learning & Artificial Intelligence Introductory Bundle costs just $39 in our deals store, it normally costs $480. 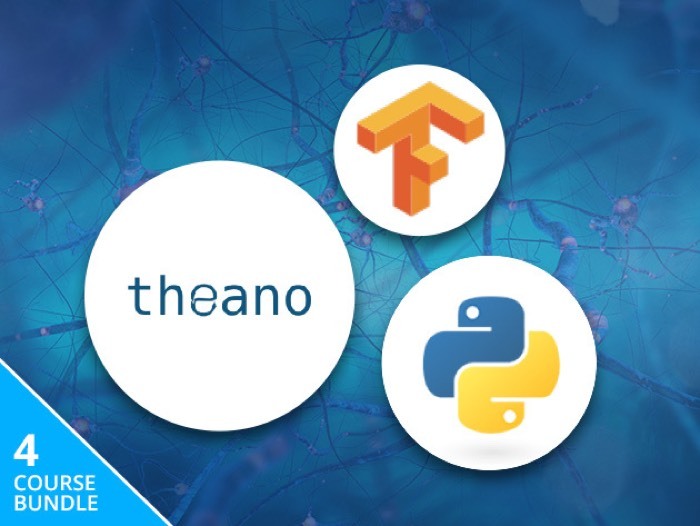 You can find out more information about the Deep Learning & Artificial Intelligence Introductory Bundle over at our deals store at the link below.